Please visit each page to learn more about each of the adventures to plan for what will work for you and your scout. Parents are also highly encouraged to attend and support the scouts during these adventures. Check out Troop 7’s High Adventure Experience offerings! Thank you for everyone who purchased tickets. Scouts please come at the times that you signed up for. Please wear your Class A. No neckerchief or bolo required. Community Congregational Church, has invited the boys (and their families) to attend and help at their service and to have lunch afterwards. 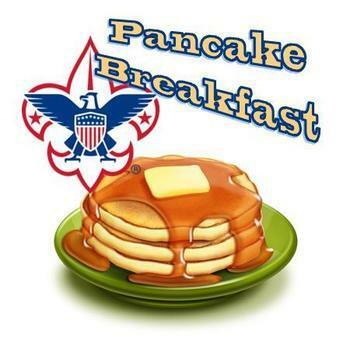 They will be serving pizza, comfort food, and a scout themed cake. This would be a great way to support our charter organization! Please email sarahnosek@att.net to let me know if (and how many people) are planning on attending. The church needs a final number from us ASAP. 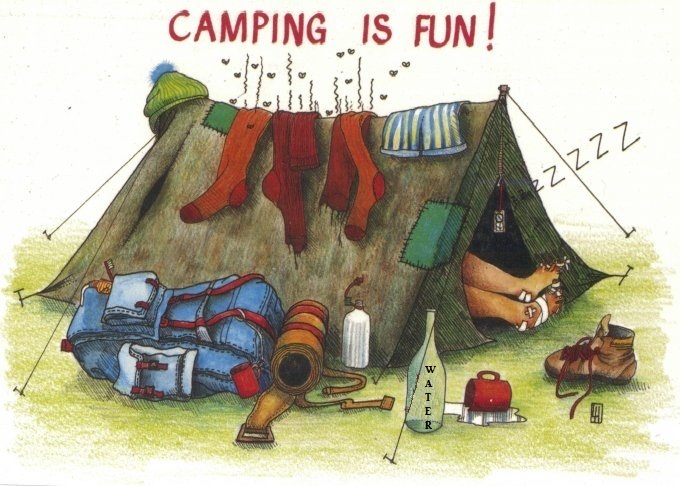 What: A fun weekend of camping with Troop 7 Scouts and Scouters! There will be hikes, maybe some orienteering, learning how to chop wood. Sleeping quarters are indoors. Location in Mt. Carroll, Illinois. Any questions, please contact email Matt Linden at mlinden77@yahoo.com . Scouts and their families will be going to the Grand Geneva Resort to ski or snowboard and could earn the Snow Sports Merit Badge. Money due by February 1st. 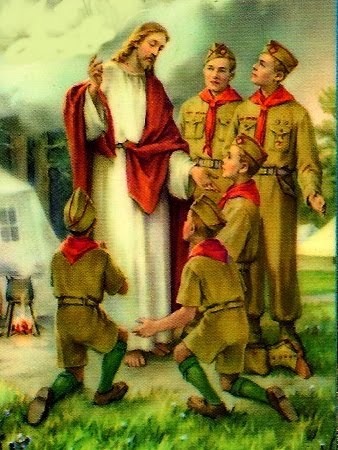 Checks should be made out to Troop 7. When: Saturday, February 20, 2016 8:00am – 4:00pm. Check-in begins at 8:00. Opening ceremony at 8:30 in Illinois Hall. Classes begin promptly at 9:00. Where: Elmhurst College, 190 Prospect Avenue, Elmhurst, IL 60126. Parking is in the North lot. ALL attendees must check-in at the Schaible Science Center Building (Illinois Hall). 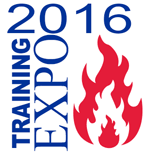 TFC’s Training Expo is an extension of our day-long Merit Badge University. While nearly 3,000 Scouts attend MBU right around the corner, our Adult Leaders have an opportunity for learning and fellowship too! Please download and review the Class Catalog and Class Schedule from https://scoutingevent.com/?TFCTrainingExpo. Next, Click the Registration link above and follow the instructions carefully. You’ll be able to register, make your class selections and make your online payment. You will receive an email confirmation with instructions on printing/saving your schedule. A hot lunch is included. Registration is open to all Scouting adult leaders and volunteers. Registration and payment is online only. Due to the requirement to rent classrooms and forecast our headcount for lunch, there will be no refunds for this event. Registration ENDS on 2/21/16 / Once Registration Closes, it is CLOSED! All Scouts are invited to a lock-in at Rush Copley Health Plex. There is swimming, Dodgeball, Rock Climbing, Basketball, Pizza, Pop, and no sleep! !